There is no school of parenting. But there are some great and inspirational parenting stories by parents, which can help other parents in their quest to be ideal parents. Issues included in these podcasts include coping after the death of a spouse, how to treat family, and the roles of a mother and father in a child’s life. OVER 20 HOSPITALS IN KENYA FEATURED. 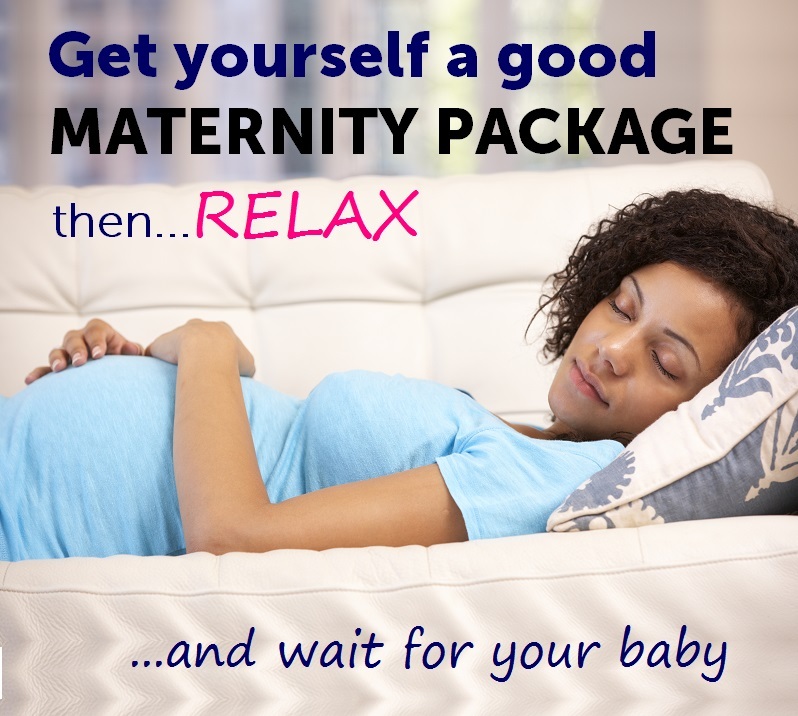 MATERNITY CHARGES AND COSTS WITH DETAILS.